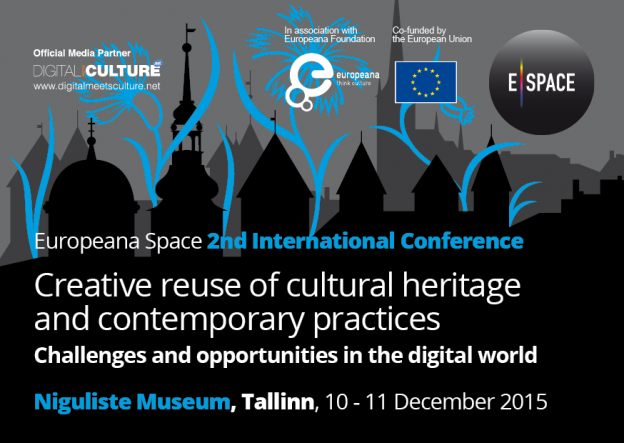 Represented by the gracious cornflower, the national symbol of Estonia, the II Europeana Space International Conference took place in Tallinn on 10-11 December 2015 organized by the Estonian Ministry of Culture. Read here the chronicle of the event! The video recordings of the conference are available on the E-Space YouTube Channel. 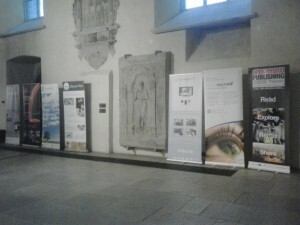 The event included interesting keynote speeches, two round tables of experts, a poster session for the project Pilots and a loop presentation of the project educational demonstrators. The presentations that were showed are available at the links below.